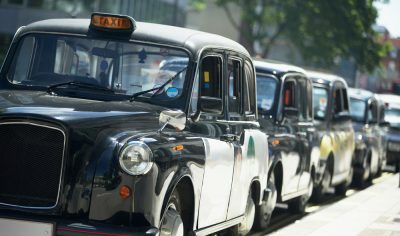 History of the taxi can be traced all the way back to the early 1600’s in London, where people needed to get from one part of the city as quickly as possible. Currently, with Uber becoming more of the norm especially in western parts of the world, the once most popular mode of transportation is still famous throughout by its’ iconic colours and types of vehicles used in the world. With the city that started it all, London’s taxis are still known for being black in color. Taxis are there are world renown and very popular for Londoners to use as a swifter means rather than the Tube. One of the most recognizable taxis in the world outnumber cars in the city that never sleeps. 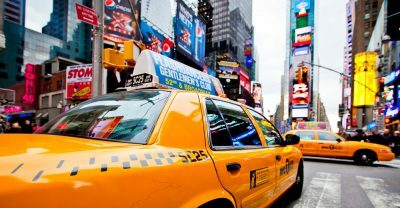 The yellow colour was chosen so that they were easy to spot by users and now, yellow cabs are a symbol of New York. The taxis in Tokyo are impeccable and known for being one of the most expensive; only flawless cars are used. However, for the price, there is stellar service by a professional chauffeur usually wearing white gloves. A beloved city by all, it is famous for no cars. Anything being transported in or out are by water. Gondolas are a big tourist attraction now, the locals use motorized water taxis called motoscafi or acquei which are the fastest albeit much more expensive to use. 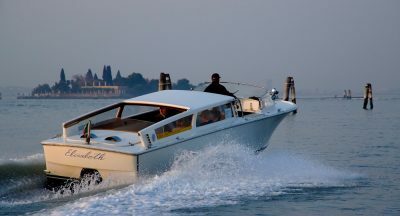 The more common method for locals and a cheaper ride are the crowded water bus taxis as well. Another truly recognized taxi is called the tuk-tuk. These are located all throughout Thailand, but seen in larger numbers in Bangkok. It is known for being a three wheeled vehicle that is only supposed to hold two people, even though they will cram more in them. Drivers are tend to be excellent at handling the high congested traffic areas. 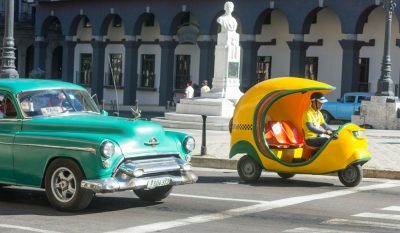 The Cocotaxi’s mostly in Havana are a very obvious staple for this town. Three wheeled and holding only two passengers, these brightly yellow and resembling a coconut cars are a fun way to see Havana. the colourful people as well, even one of the most reliable of them all. At A Taxis of Bristol our colour is blue and you can find our taxis all across the City waiting to serve you no matter what the purpose of your journey, we are also proud to offer a range of disabled friendly taxis for those who have special needs.